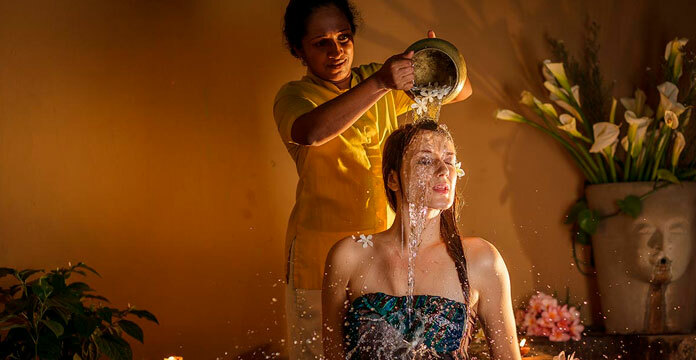 Discover an uncharted region of Sri Lanka, which have long hidden centuries of untold stories abound with a signature culture and heritage found nowhere else on our island. 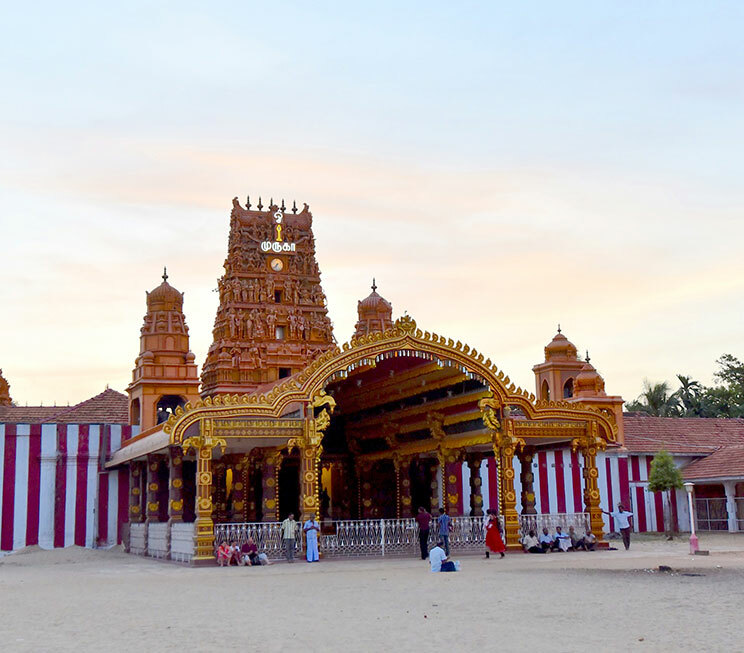 The ancient kingdom of Jaffna lives on through a series of well preserved legacies turned icons, such as the Nallur Kandaswamy Kovil which hosts the longest festival on our island every year. 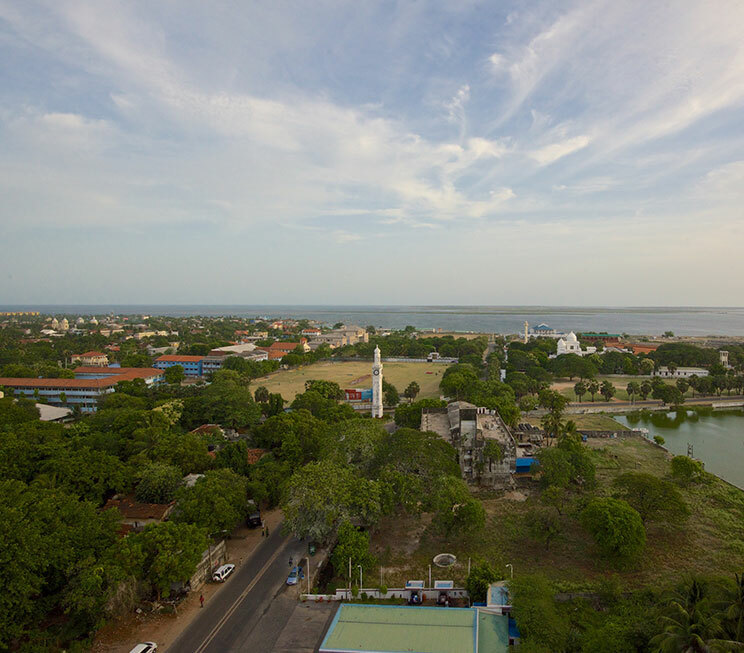 Similarly, histories of the colonial era live on through the majestic splendour of the Jaffna Fort, and even the uncharted island of Neduntivu – commonly referred to as Delft Island. 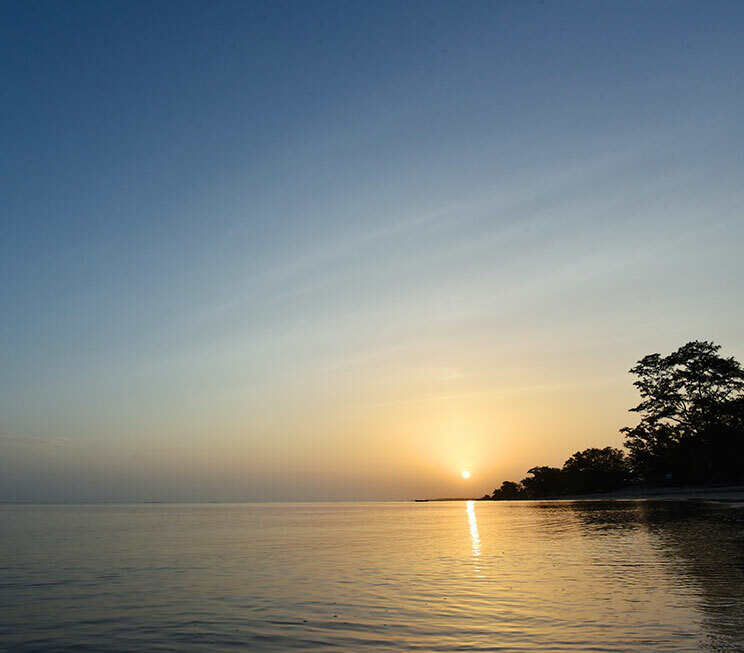 Resting upon the waters we share with neighbouring India, the islets off our peninsula are central to this region’s identity. Nainativu, or Nagadeepa, for instance, has been one of the most visited by Buddhists and Hindus alike for centuries. A number of symbols that preserve these religions can also be found throughout the north, and include attractions such as Keerimalai, the Kadurugoda temple and ruins, and even the ancient port of Dambakola Patuna. 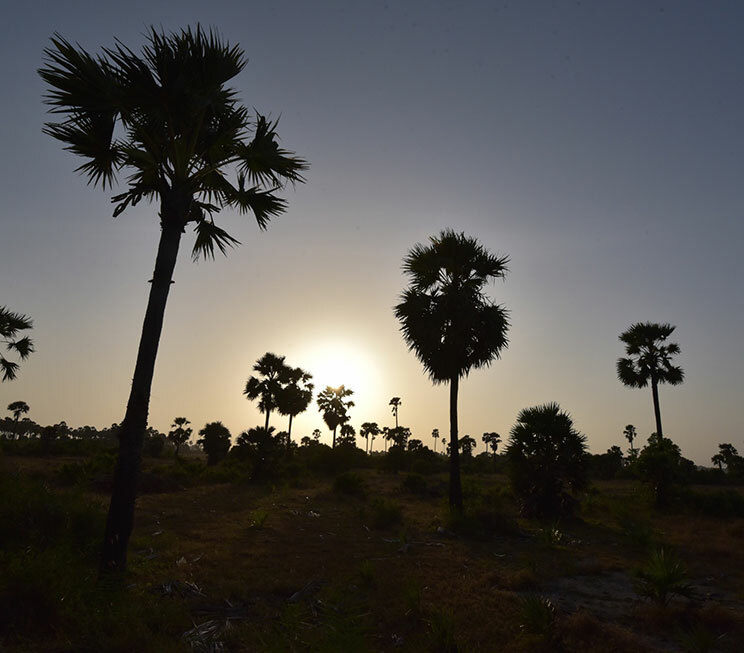 As North Gate by Jetwing rises over the city of Jaffna, society proudly carries the region’s culture below it. Be it through the cacophony of the local market or the reverence of the Public Library, the colours of our heritage are a gift we are delighted to share with the world. 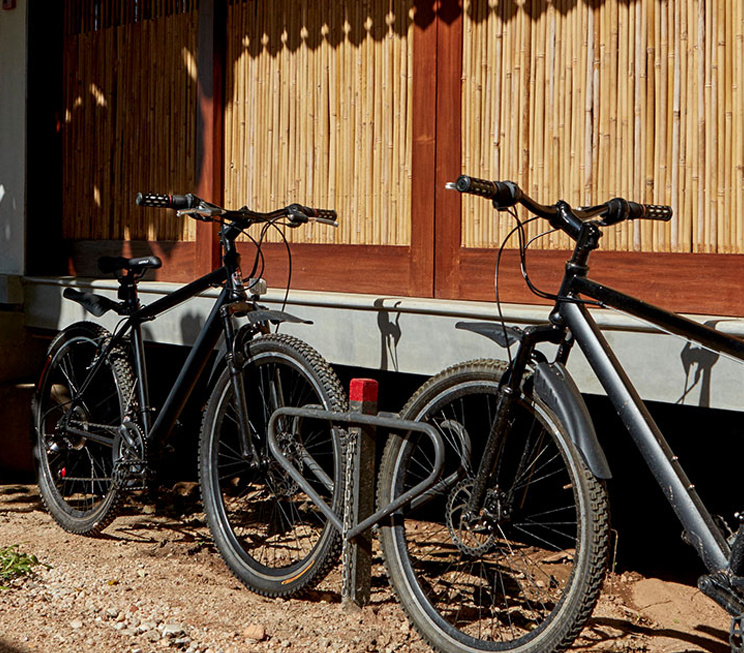 Beyond the city limits however, we also offer suburban excursions by bicycle, or visits to the northernmost point of Sri Lanka at Sakkotai Cape, and even the Chundikulam Bird Sanctuary, which lies on the northeastern shoreline. Find some shade under the coastal trees that lend this beach its name. 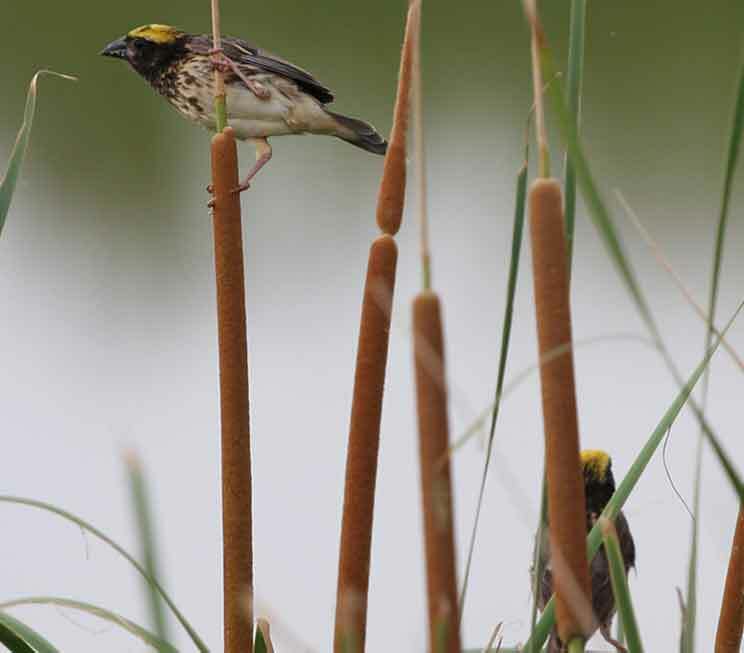 Spot an array of endemic and migratory birds between the lagoon and the sea. 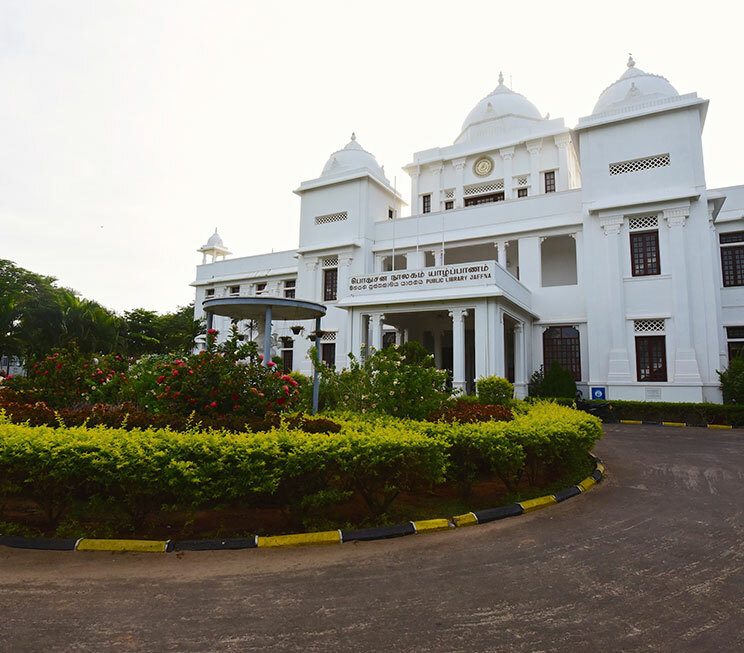 Explore Jaffna on a symbol of northern Sri Lankan society. 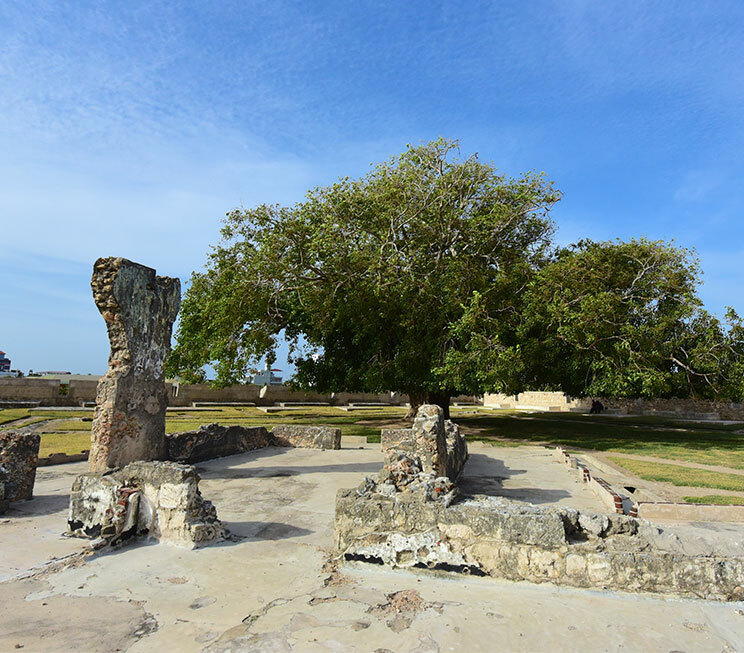 Visit an ancient port that once received a sacred sapling for the world’s oldest human-planted tree. Scale the walls of colonial fortifications that still stand over Jaffna. 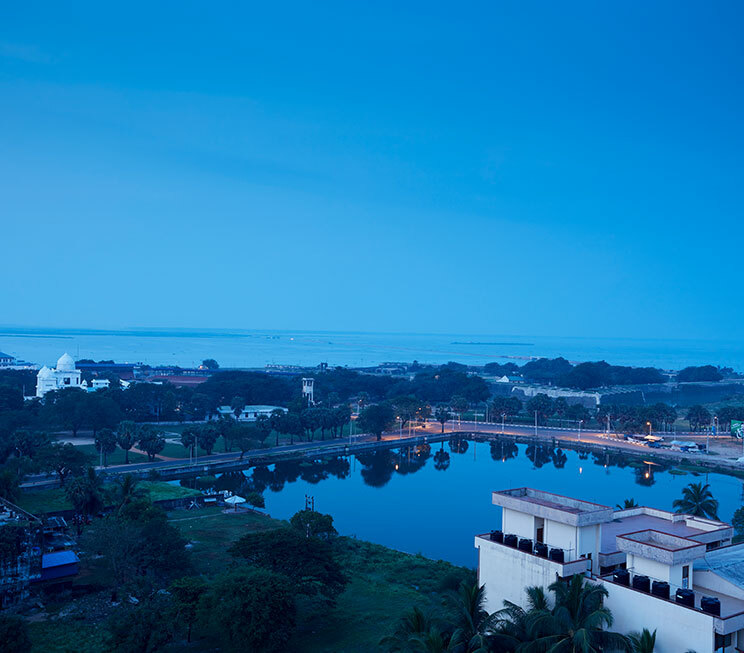 Step into a respected icon of northern Sri Lanka and its rich cultural heritage. Pick up a selection of local goods and produce unique to the region. Revisit one of northern Sri Lanka’s preserved ruins of Buddhism. 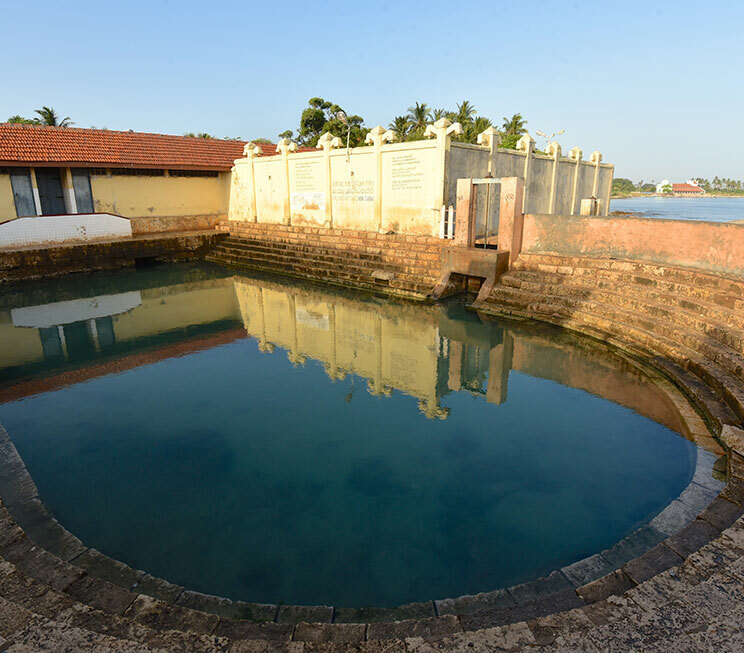 Immerse yourself in myth and legend at a sacred water spring and an adjacent Hindu kovil. 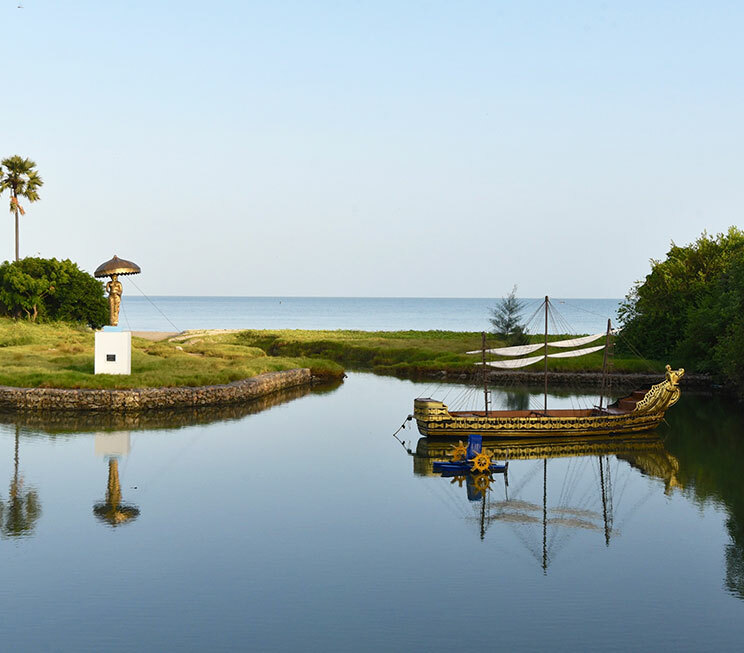 Travel to a centuries-old islet revered by Buddhist and Hindus across Sri Lanka. 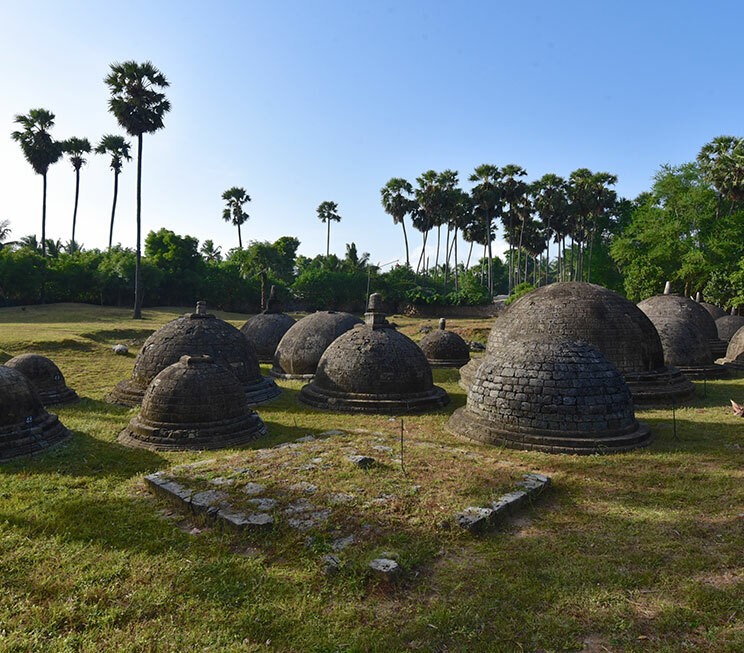 Discover a noteworthy icon of Hinduism in the ancient capital of the Jaffna Kingdom. 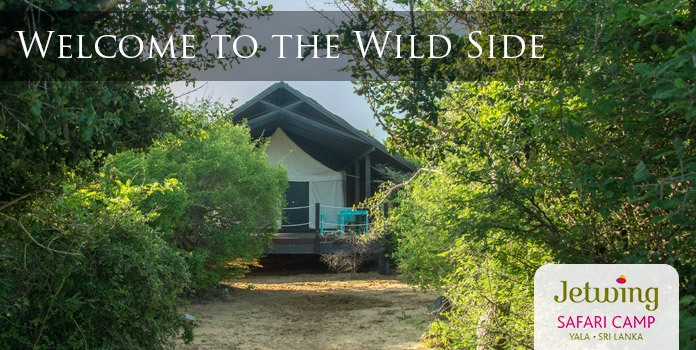 Wander an island located between Sri Lanka and India, with colonial legacies and uninhabited coastlines. Stand at the northern tip of Sri Lanka, with a view of India on a clear day.